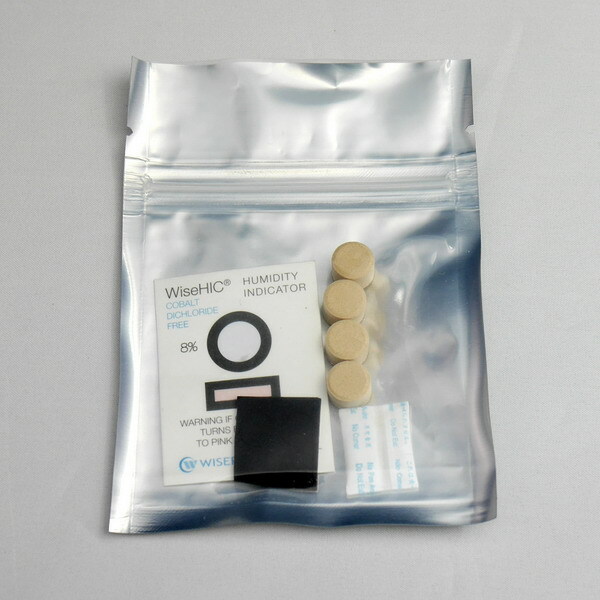 Martin Lewis tells you what an ADC is and why do we need it?How to use it? 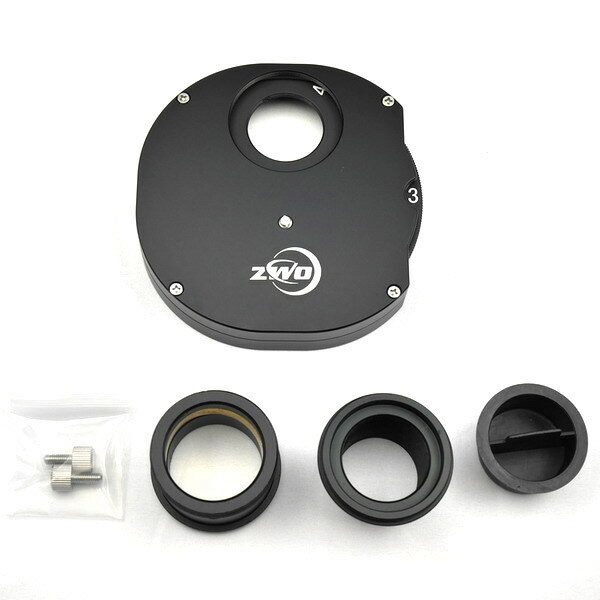 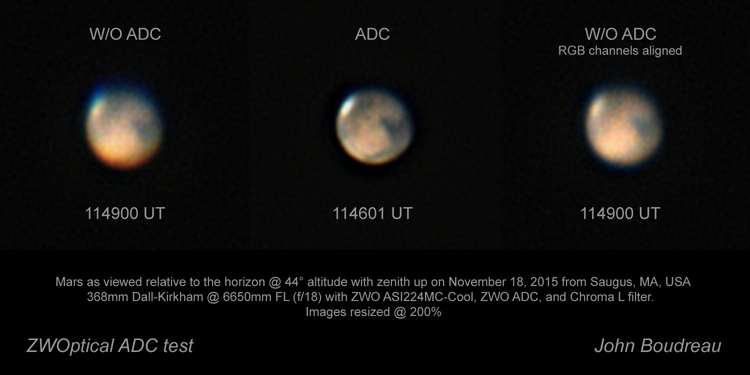 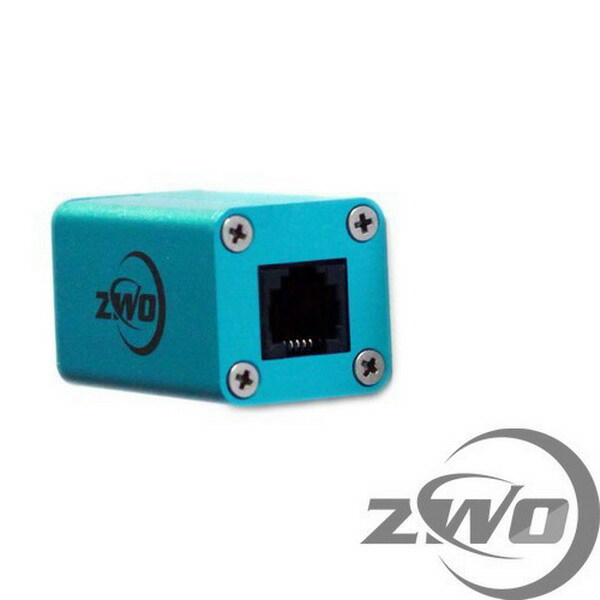 Here is a review of ZWO’s ADC by Martin Lewis. 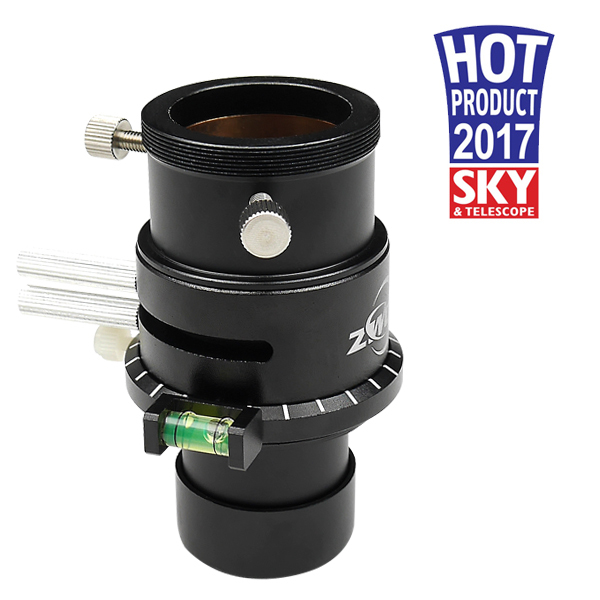 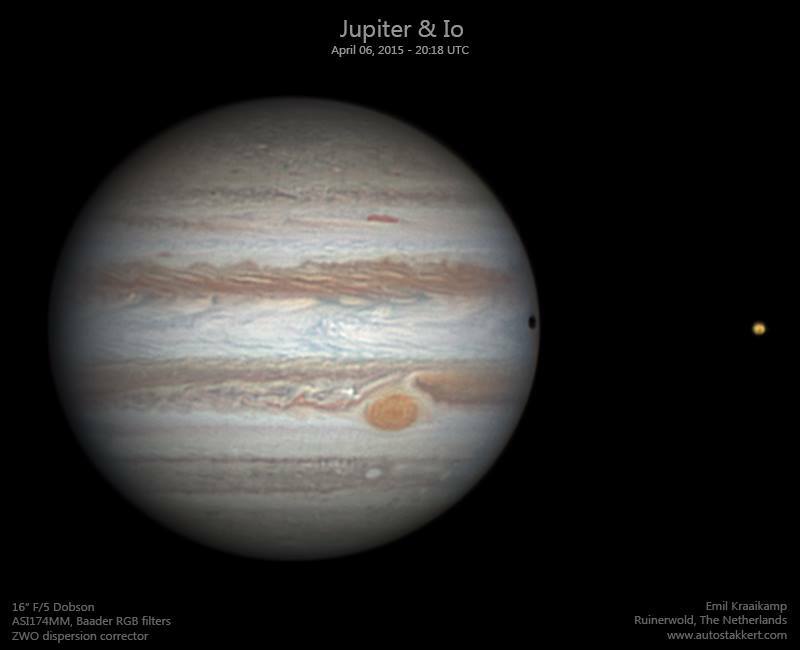 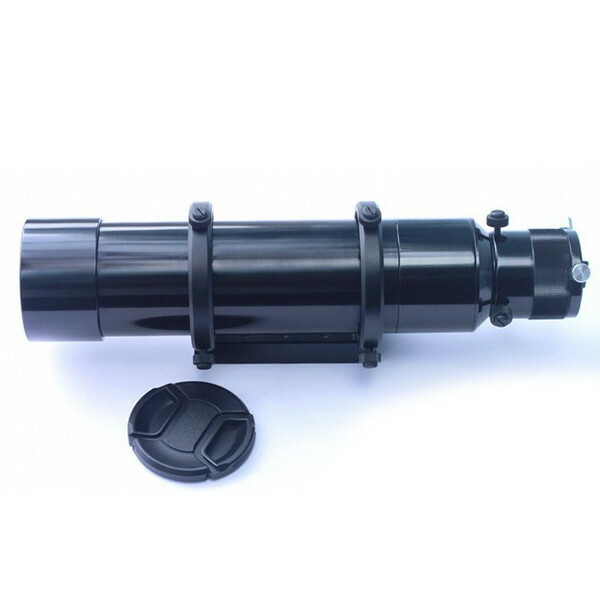 Is there a 2″ eyepiece compatible version? 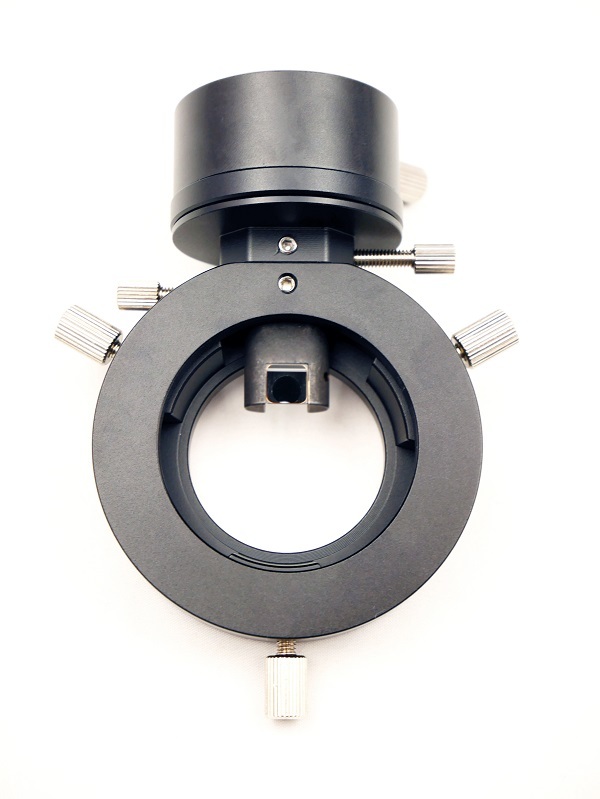 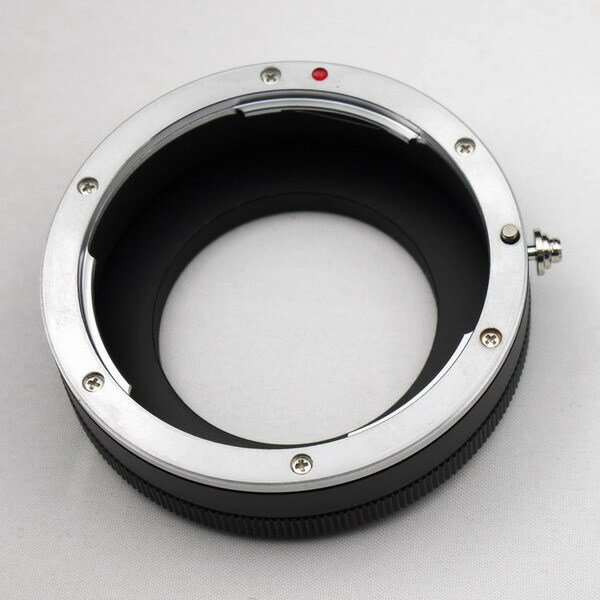 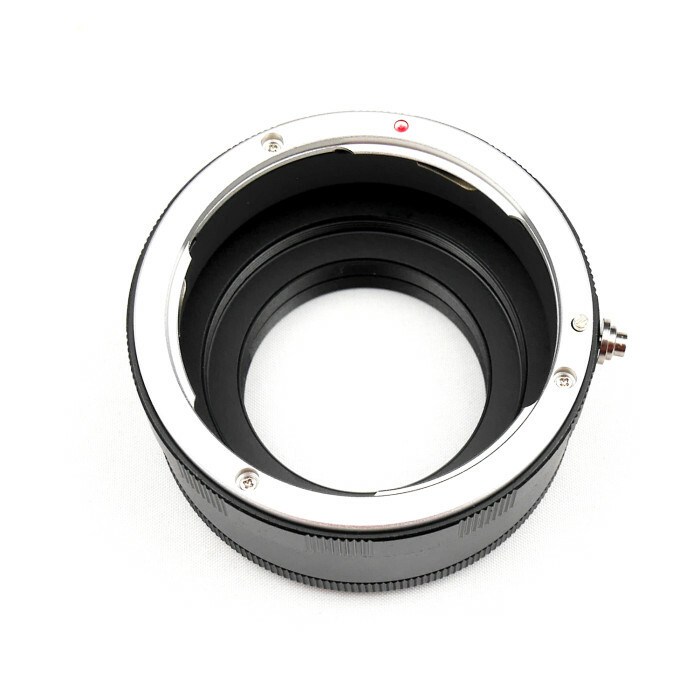 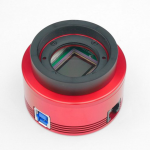 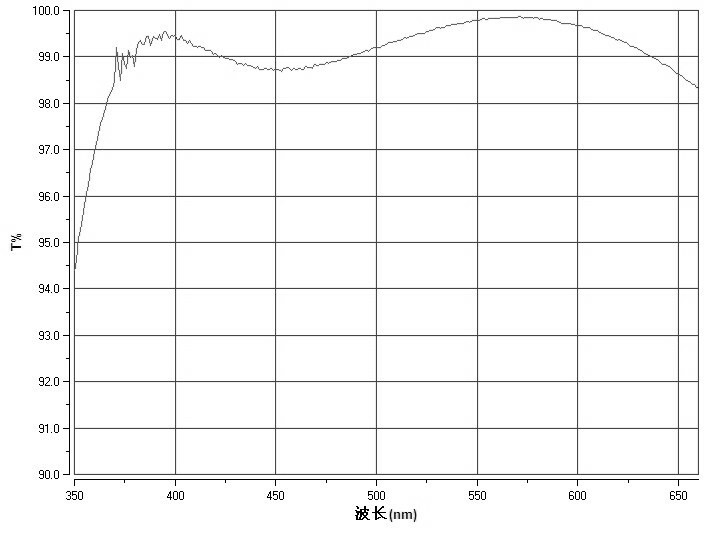 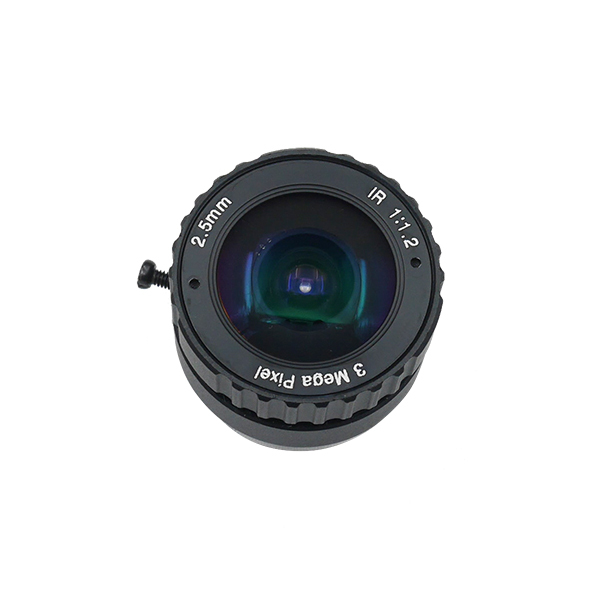 Don’t worry about back focus of C9.25, even add a external focuser, it won’t be a problem. 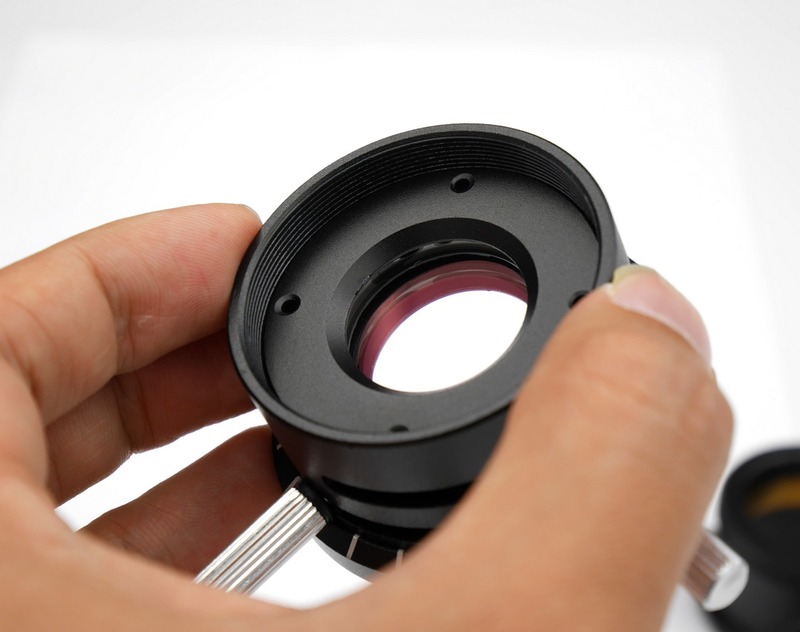 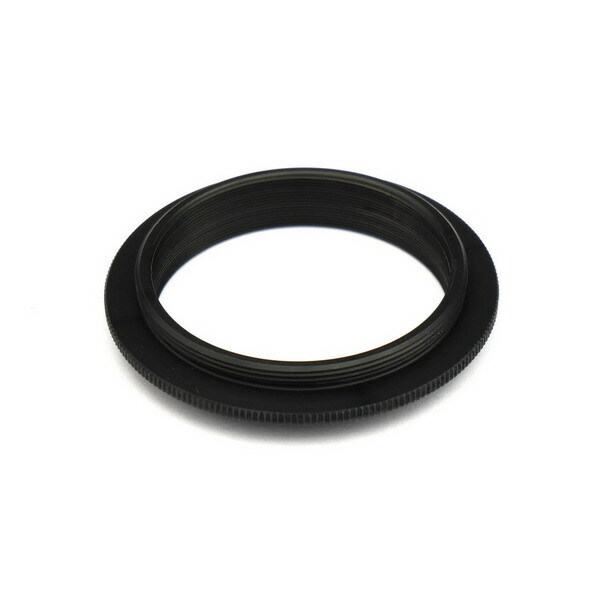 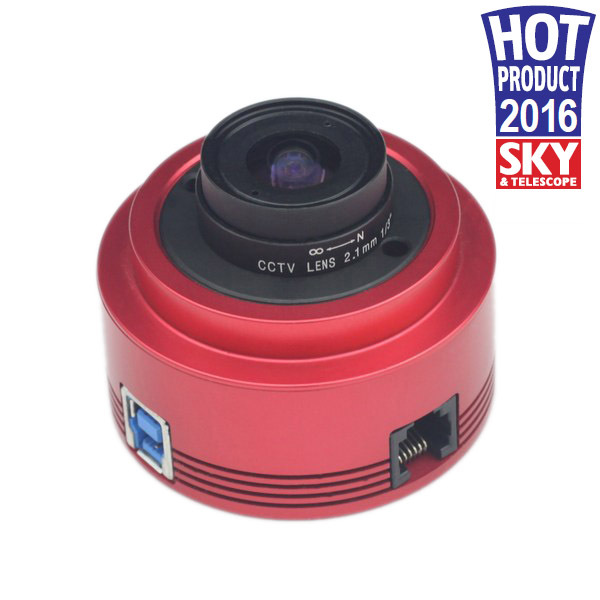 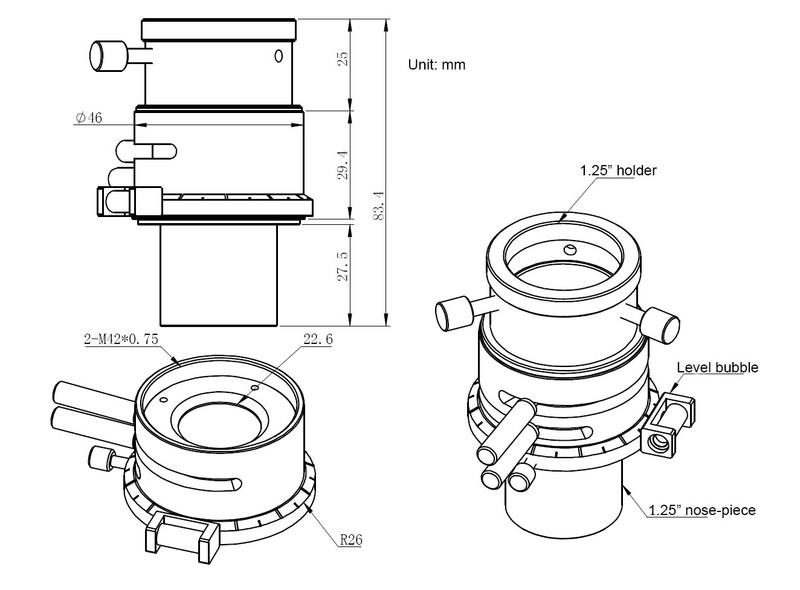 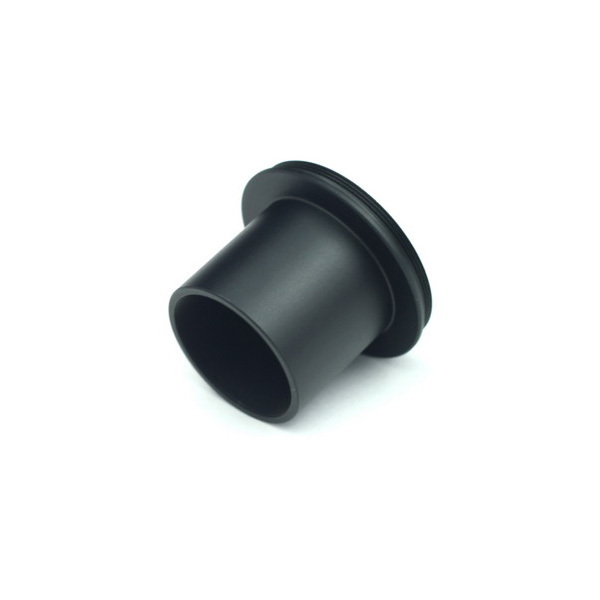 I recommend keep eyepiece holder on ADC, if you insist to take it off, you will need a T2-T2 adapter to connect the ADC body with camera body.